We are a team of entrepreneurs who have implemented fintech, financial inclusion and technology solutions across Asia, Africa and Latin America. We know how to make things happen in our target markets. The focus of our work has always been small businesses and mass markets inclusive products. Nitin is a senior fintech/digital finance consultant with 10+ years experience across the globe. He has advised numerous providers on design and setting up of agent networks including well known ones such as Equity Bank (Kenya), Eko (India) and AMK (Cambodia). He also worked on product development and strategy. He has also worked as a consultant to CGAP(World Bank) on digital finance. Before starting his own consulting firm, he worked at MicroSave (financial inclusion consulting firm) for 8 years and was one of initial team members. Prior to consulting, he managed operations for Annapurna, an MFI in Mumbai, India. He started his career working on large-scale construction projects. Michael is a senior fintech entrepreneur and financial inclusion practitioner. He accompanied the growth of the digital finance start-up SmartMoney from 30,000 to 300,000+. Before that, he spent 4 years as a resident Adviser to the Central Bank of Uganda, focusing on mobile money and agent banking regulation. He has also consulted on digital finance for leading institions including KFW and GIZ. Michael started his career at Citigroup’s inclusive finance group, where he analysed the financial performance of microfinance institutions. 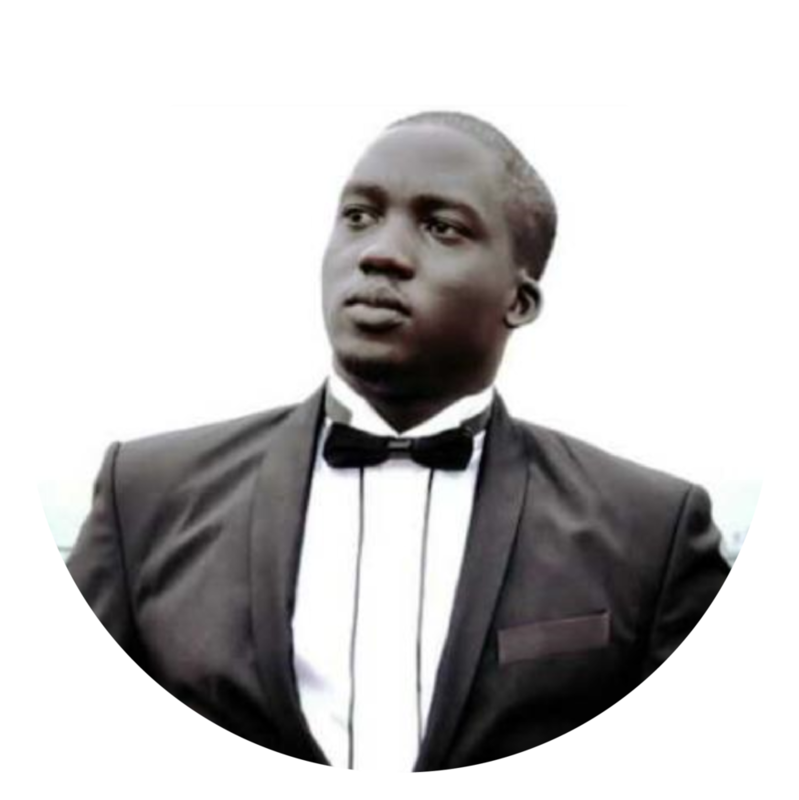 Geoffrey started his career at Straight Talk Foundation Uganda, where he engaged with and trained key community stakeholders on diverse issues. Prior to Flow, Geoffrey worked as the Head of Operations for SmartMoney Uganda, a digital rural financial service provider. He oversaw a team of field agents ensuring float and cash liquidity of 2000+ SmartMoney affiliated shops. He was also responsible for bulk payment solutions for corporate clients as well as procurement. Geoffrey is a wholehearted entrepreneur, having started and scaled a transport as well as construction company. 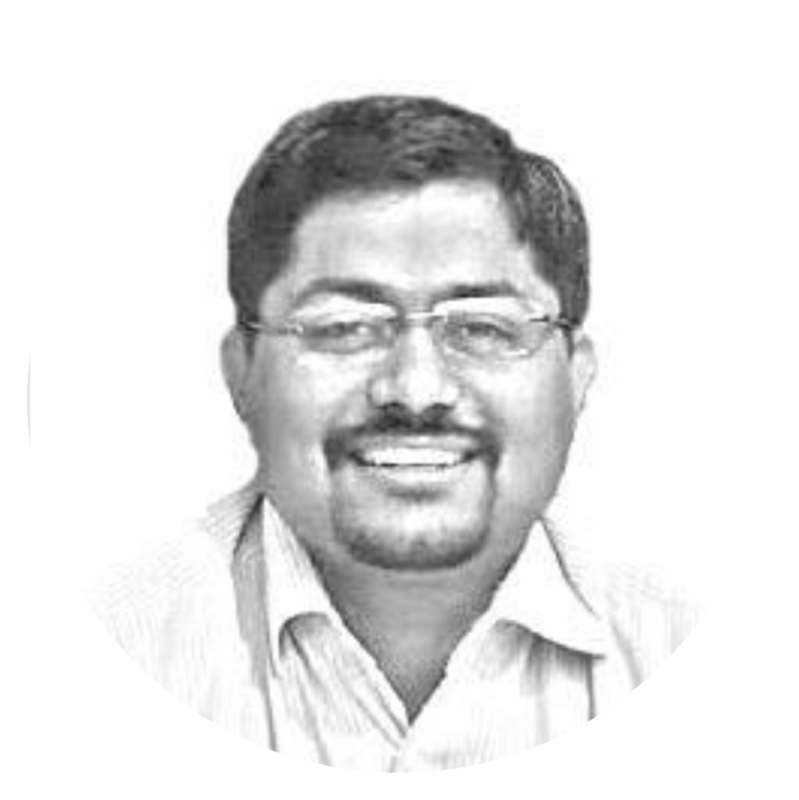 Anupam Varghese has over 15 years experience in employing technology to solve business and social needs. He has served almost a decade as a part of the founding senior management team at Eko India Financial Services, including as the head of products. Anupam played a key role in nurturing its technology platform that now serves millions of customers and facilitates movement of over 10 billion rupees in transactions per month while also supporting a vibrant and an open API led developer community. He is also an entrepreneur and an innovator. He has co-founded two companies including one of India's earliest mobile games and application development studios and recently, an Internet of Things (IoT) product venture Tinkerbee Innovations. A maker at heart, Anupam has been an inventor on over a dozen patents and loves to roll up his sleeves to tinker with code and embedded hardware. Our technology is specifically built to meet our customers’ needs: tailored liquidity solutions in network environments. We support integration of all key stakeholders and technology components.